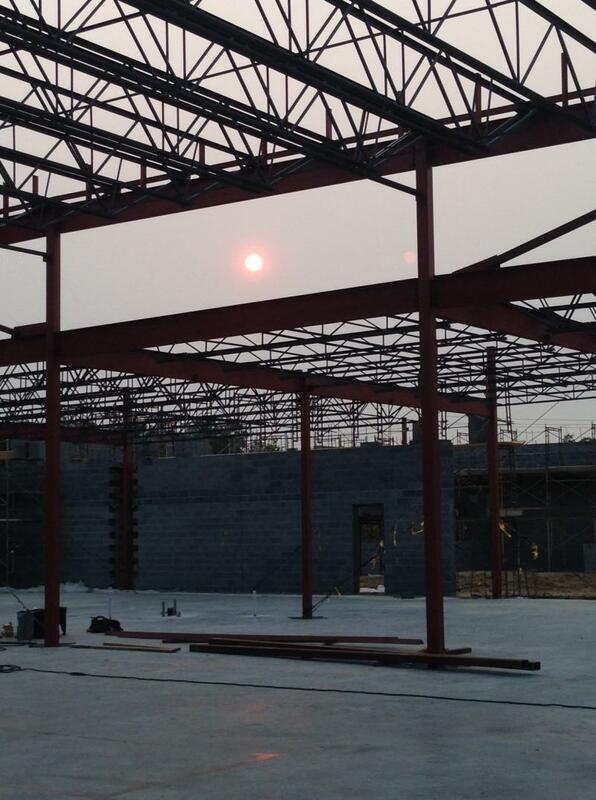 James Steel Erectors, Inc. specializes in the erection of commercial and industrial structural steel projects. We also sell and install pre-engineered, metal buildings for many uses. With over 33 years of experience, we possess the knowledge and craftsmanship to get your project complete in a timely and affordable manner. In addition to structural steel erection and pre-engineered metal buildings, we offer a wide variety of other services. Please click here to see all that James Steel Erectors, Inc. has to offer. We are dedicated to continuing our standard of excellence in all aspects of work performed.